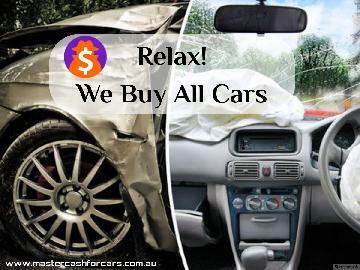 Master Cash For Car: Eco-Friendly auto wrecker & recycler company based in Sydney. We provide free car removal all over in Sydney. Get simple and fast cash for your damaged & unused car, van, utes, 4x4, SUV, truck or commercial vehicle for Cash. Cash For Broken & Unwanted Truck. They are very professional in the wrecking industry. 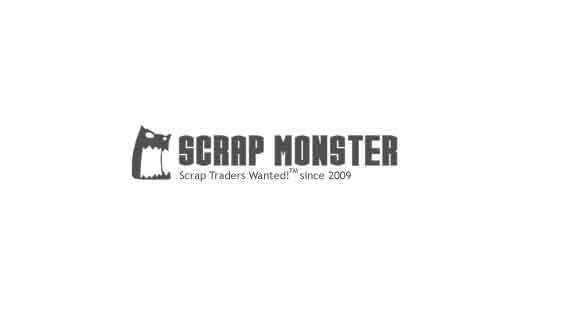 Ask Master Cash For Cars | Car Removal Sydney to get Verified by ScrapMonster.